Many people knew that Eleanor was born in a rich family. However, it does not mean that she lived happily during her childhood time. When she was only 8 years old, her mother passed away. Then his father died when she was only 10. It was a very difficult situation for her because she was very lonely. Eleanor was called by her mother with Granny. His mother thought that Eleanor’s appearance just liked a granny due to her old fashioned sense. She also had a very serious character. When she was a child, she was considered as a frightened child. She was quiet. Her father was always encouraged her to become a better person. She would keep her father’s letter to the rest of her life. She got her education in a boarding school located near London, England. Her grandmother sent her there. She was very frightened at the first time. However, she could build the confidence here. 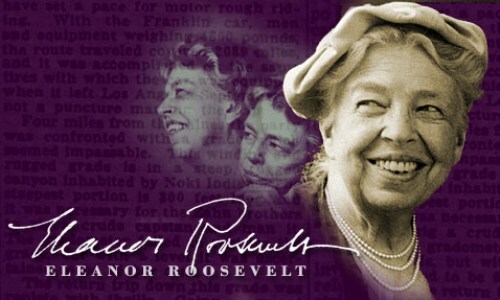 Franklin Roosevelt was Eleanor’s distant cousin. He was a very young and handsome man at that time. The young Franklin liked her much since they spent time together. 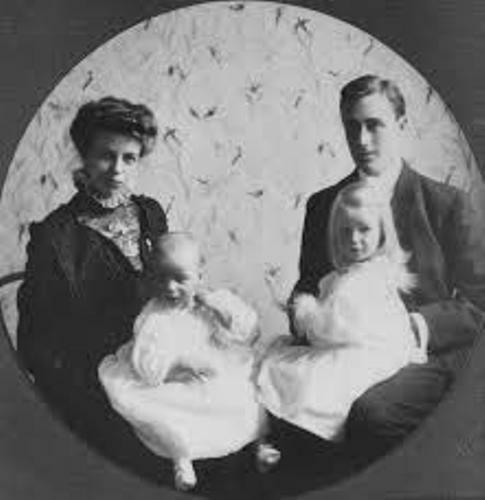 On March 17th, 1905, Franklin and Eleanor married each other. Both had 6 children. Those are James, Anna, Franklin Jr, Franklin, John and Elliot. The one who died young was Franklin. Eleanor was very busy to take care his children and the household. His husband at that time was very sick due to his polio disease. Since he was still involved in politics, he did not want to let the chance to become a president of United States. In this case, Eleanor helped him to run various kinds of organization. She was involved in activism too such as helping black people, women and children. On 4th March 1933, his husband Franklin D Roosevelt was inaugurated as the next president of United States. 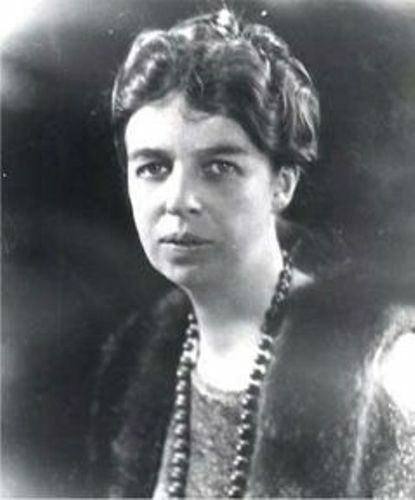 Automatically Eleanor was the first lady. She got a new job as the first lady for she always hosted the parties for the political leaders. On 12th April 1945, Franklin passed away because of stroke attack. She was very sad because of his death. However, it did not mean that she stopped working for others. She was involved in United Nation for seven years. There are several books that Eleanor had written when she was alive. Those are This I Remember, On My Own, This is My Story, and an Autobiography. 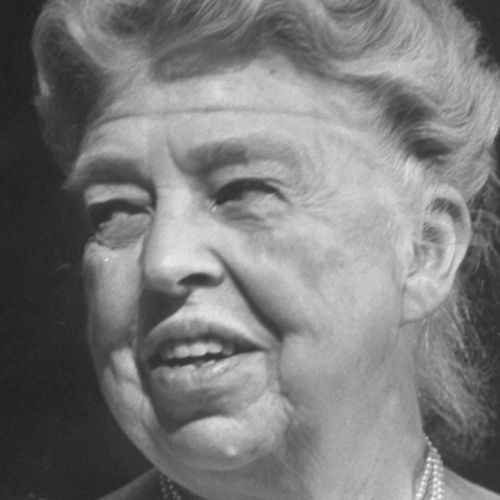 The first lady was involved to fight for the equal right for women and black people. She died on 7th November 1962. Her graveyard is next to his husband. 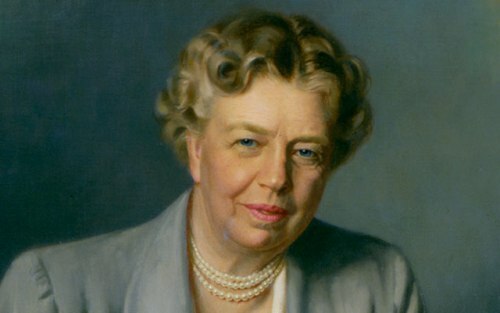 Are you fascinated with facts about Eleanor Roosevelt?